Marc was born May 7th, 1954 as the youngest of a big, warm family. He lived 17 years with his grandmother, parents, 3 sisters, 2 brothers, a lot of dogs and his fantasy friends in Kruishoutem, Flanders. He was a real outdoors kid. When he was 11 years old, he fell out of his treehouse and stayed 11 years old (every ten years he gets one year older, so he is mentally 14 years of age now). In 1971 he met Mie, the love of his live. Together they have 4 children and 7 grandchildren. Number 8 is coming. They also have other domesticated animals: Smurkey the dog; the cats Tricky, Mik and Mak; Lola and Troet, the pony’s and three chickens: Lien, Sien and Fien. He published the book himself, over one hunderd copies, and gave all the children a copy. A woman who ran a bookshop read one of those copies and was immediatly sold. She told Marc to send a copy to a publisher. So he did. 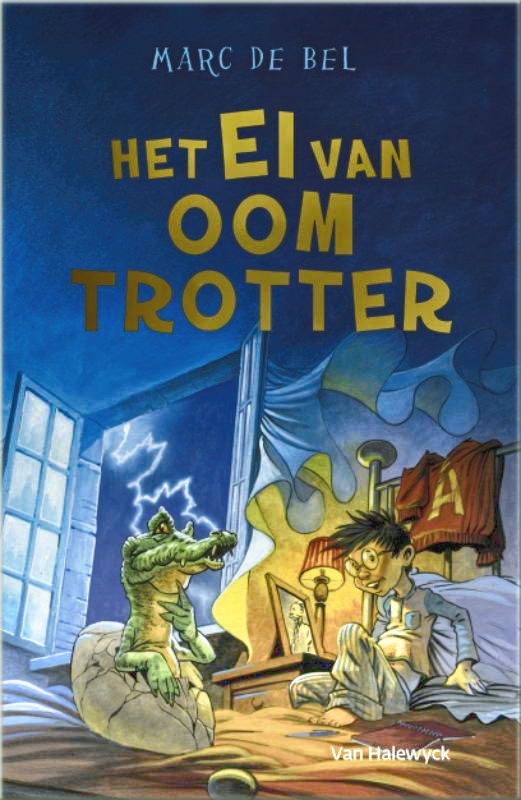 The publisher also found it a superb story and published the book, that immediatly won the prestigious Price of the Flemish Children and Youth Jury 1987. 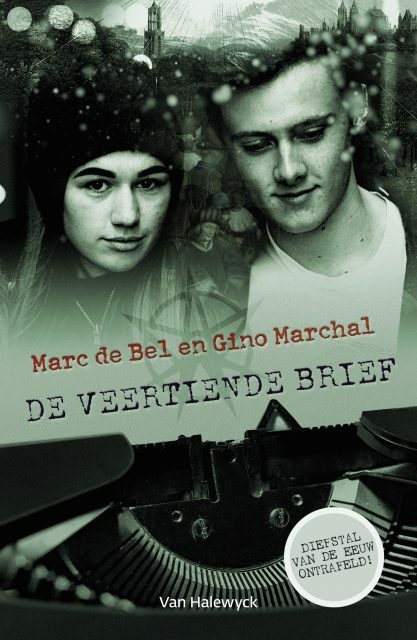 33 years later, Marc is the most popular Flemish youth author, with more than 100.000 copies sold of his first book and more than 2.000.000 copies sold of all the titles. Currently his books are translated in French, German, Danish, Italian, Norwegian, Korean, Chinese, Faroer, … Also 4 films and a lot of plays of his books were produced. 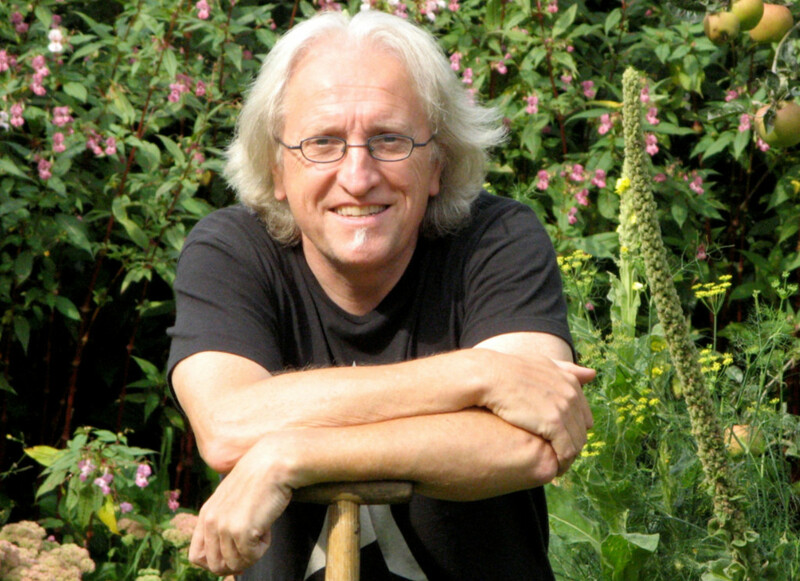 His 165th book, De veertiende brief (The fourteenth letter), has been just released. The first edition was already sold out before the presentation of the book! 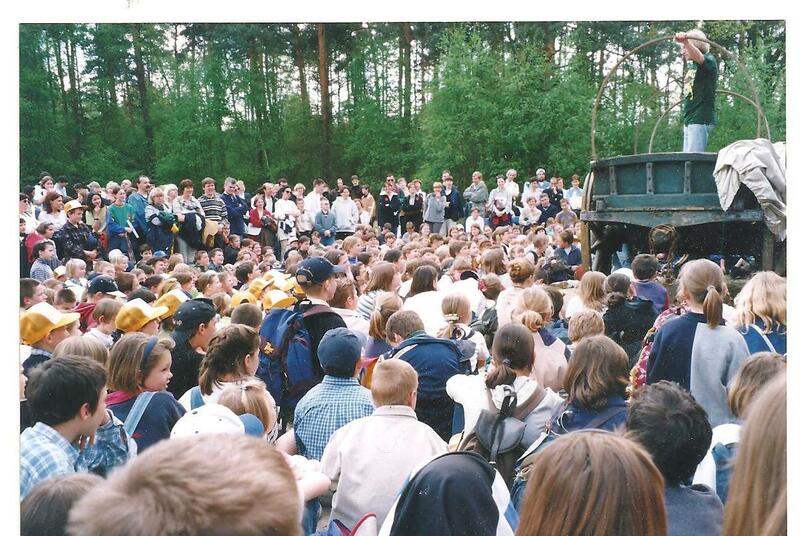 Not only children, but also young adults and adults love his books. 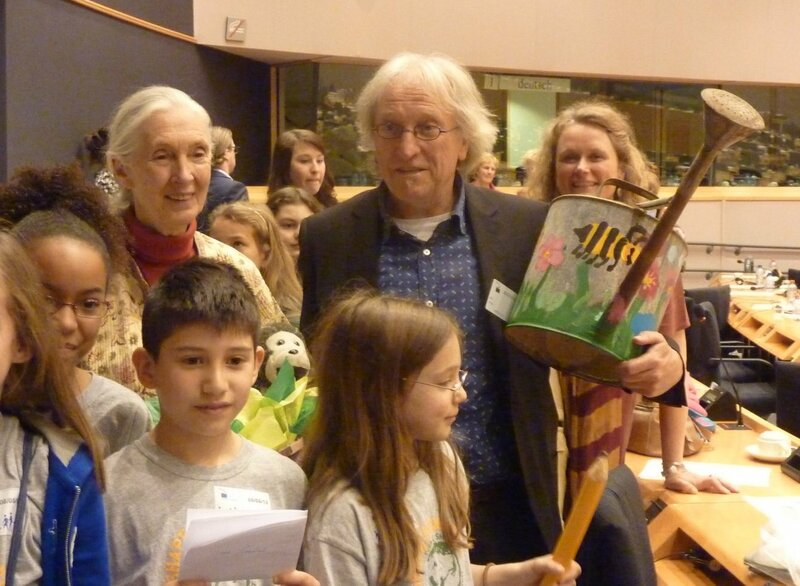 In May 2013 Marc was honored by Dr. Jane Goodall as the first and only Knight in the Order of the Oaktree for his efforts for the youtch, animals and nature.